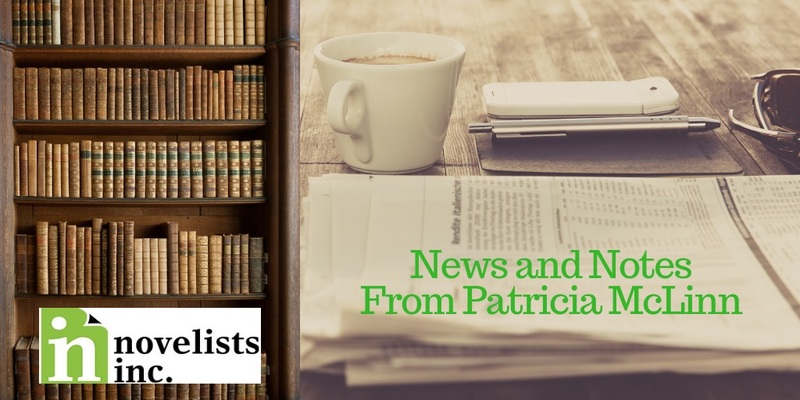 Patricia McLinn is a USA Today bestselling author with more than 45 romance, women's fiction and mystery novels and the creator and host of the Authors Love Readers podcast. After 25 years of traditional publishing, Patricia converted to the self-published world in 2015. Host Patricia McLinn walks through news about the developing world of publishing, the life of an author and writer terminology. "[Having my own e-bookstore] gives me more flexibility and more autonomy to be able to offer books and deals to my reader...and this is why I think lots of authors are doing this."